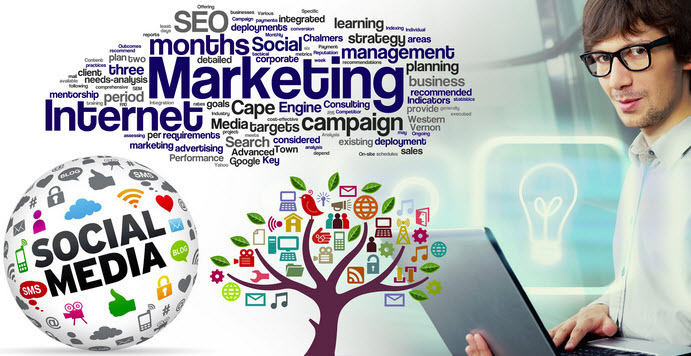 Being an Internet marketer is a demanding job in which you need to stay updated with all the new trends in online digital marketing. 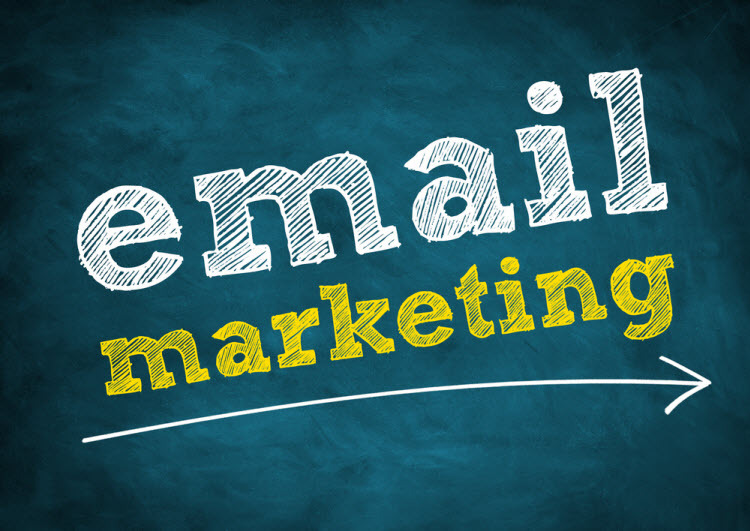 Email marketing is once such marketing method that works wonders. Everyone who uses the internet has an email account that they use to sign up to various mailing lists, services etc. 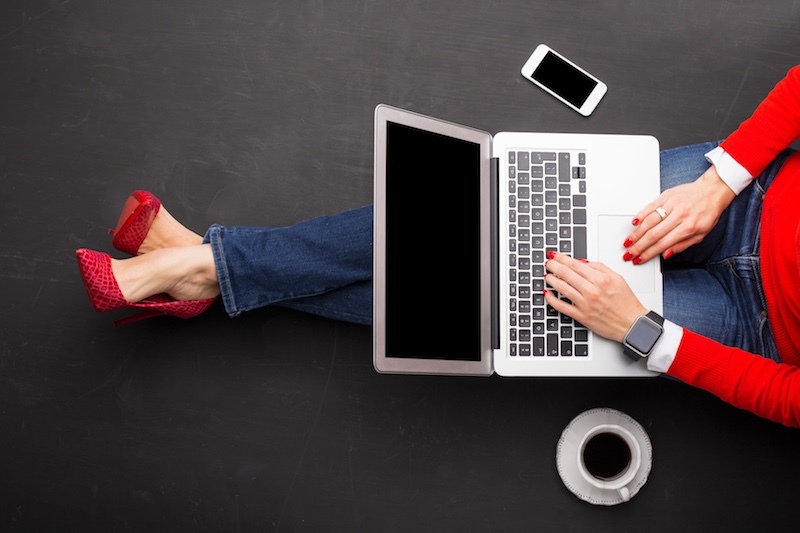 Even companies that have an online presence have email communication methods that they use to stay in contact with their clients and consumers. Email can be used, as a form of communication for many things like support, updates about products, for service enquiries and what not. Email marketing is a great way of promotion but doing it manually can be a pain and therefore there are tools and services that help you. In this post I am going to talk about three such tools that are great options for email marketing platform but we are going to compare them and see which one wins the bout. Oh by the way, the names of these three contenders are GetResponse, AWeber and VerticalResponse! A new player in the market of email marketing but it has some great features that made me fall for it. I have been using it since some time now and the features have made this my favorite out of the three. I am the kind of person who customizes the templates until they are perfect for the type of campaign that I am running. I get full control over the customization and I can perform A/B testing which helps me in getting the most out of my campaigns. The analytics works in real-time so you can track and check how your campaigns are being interacted with. I can also edit HTML elements of the templates for more customization and the Autoresponder 2.0 gives me options to send my subscribers emails automatically on occasions like their birthday etc. 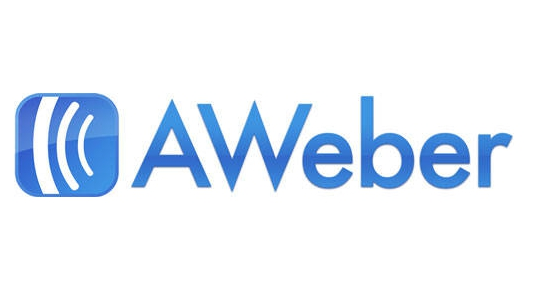 AWeber has been around in the email marketing sphere since a long time and it has some great features like the Autoresponder which can automatically send emails on certain specified occasions or triggers that you have set. You can import your email lists on AWeber easily and create a sign up form that looks good easily too. They have a great collection of some predesigned templates that you can use. Features like performance tracking are great and you can data analytics data on how your email marketing campaigns are being received by your subscribers. VerticalResponse is another great email marketing tool and they have been here for some time now. They have a great collection of preset templates as well that you can customize. Editing HTML is possible on VerticalResponse too but customization doesn’t feel as refined as it feels on GetResponse. They have a great analytics in place for your use. 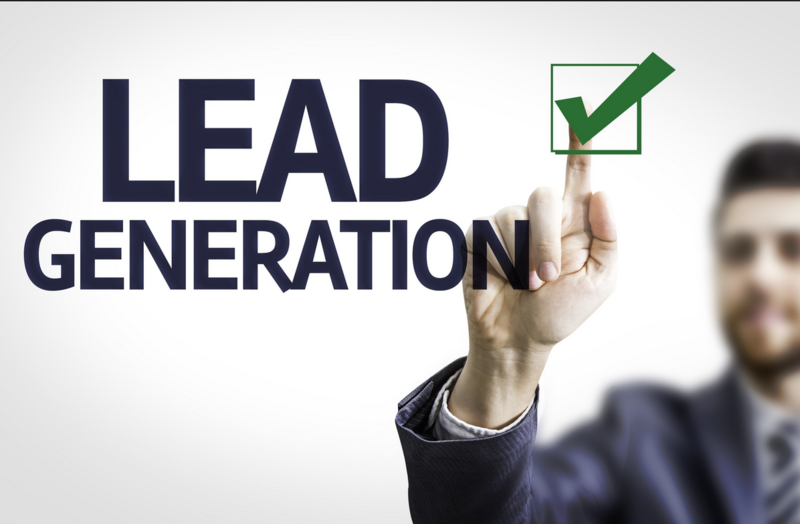 You can attract your potential subscribers by creating some great looking sign up forms. You can use Autoresponder on VerticalResponse as well if you want to perform some email automation. All three of these services allow you to perform template customization. On GetResponse you can customize anything in your template you want. You can even edit the HTML elements and all this will be responsive. 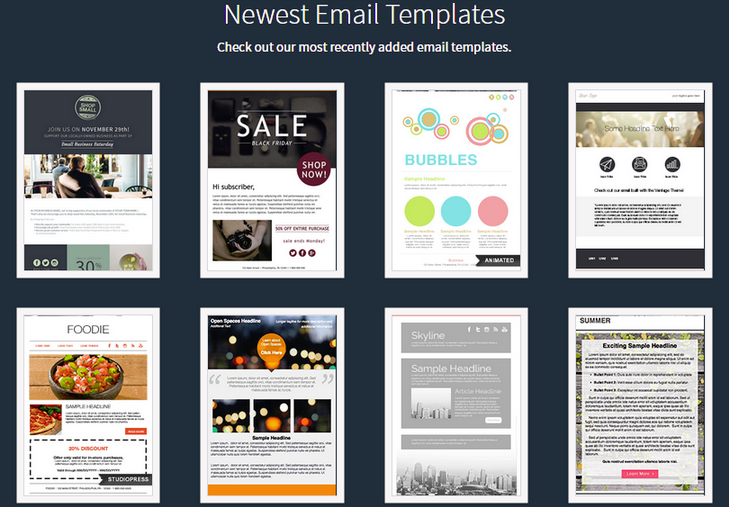 On AWeber you have a large collection of predesigned templates that you can use. But when it comes to customizing those templates, you might be left disappointed. VerticalResponse on the other hand provides customization options similar to GetResponse but in my usage they are not that refined. GetResponse has a great Autoresponder 2.0 feature that you can use to send your subscribers on occasions like their birthdays or on several actions that you have set. GetResponse also provides an option to A/B test your campaigns before starting them to check how they are going to work out and what improvements you can make to make them better. 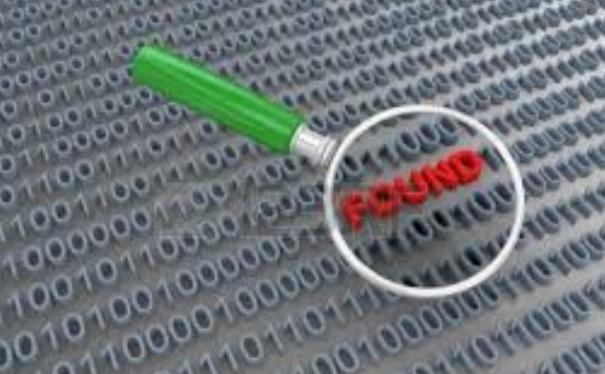 A/B testing combined with the real-time analytics can be a blessing if you use it properly. AWeber has its own share of great features like a great Autoresponder which sends email on certain triggers but it is not as good as GetResponse’s version of Autoresponder. VerticalResponse has a similar set of features as GetResponse but to be honest, these features feel more refined and easy to use on GetResponse. GetResponse starts at $15 a month for 1000 subscribers and it goes up to plans like managing 100,000 subscribers for $450 a month. Whereas AWeber’s basic plan starts out at $19 a month for just 500 subscribers and on VerticalResponse you pay $11 a month – BASIC for 500 subscriber and $16 a month – PRO for same amount of subscribers and few extra features like a template with your logo. We have considered features; we have considered price and we have also considered how easily these services allow you to customize the templates, as it is one of the main factors. Overall GetResponse seems to be the winner not only because it is cheap but also because of the features it provides at the price you pay for it. GetResponse has a great package overall and it is the product that provides best value for money with its features like Autoresponder 2.0, A/B testing and much more. If you want to choose a service, I think GetResponse will be a great choice for you.